Good for you, Brandon. Good for you. In an effort to build my brand, gain more followers and leave you old readers in the dust, I will once again be teaming up with Zoo With Roy this seez to write some Bachcaps®. So click here to read this week's collabo-jawn on the world's most foremost bolg about wanting to go to the zoo with Roy Halladay. 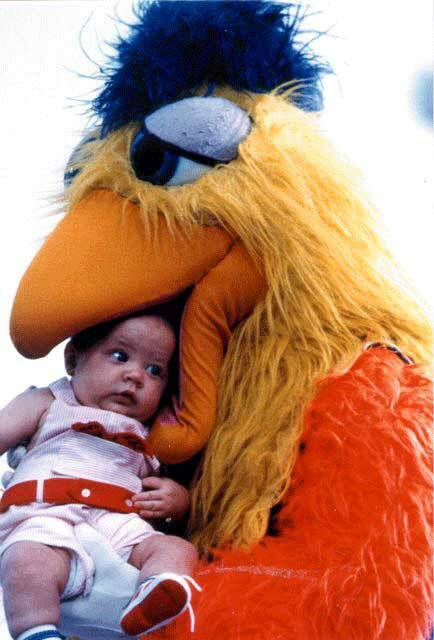 Or check out the San Diego Chicken eating a baby.